For many building owners, especially those that own multiple commercial properties, handling the day-to-day logistics of roof management is not an ideal use of their time. Nevertheless, ensuring your roof’s integrity and budgeting for upcoming costs is an essential part of maintaining your building and, more importantly, safeguarding the contents that it houses. Thankfully, comprehensive roof management plans from Wharry Engineering can help to simplify roof maintenance, reduce costs and build confidence. 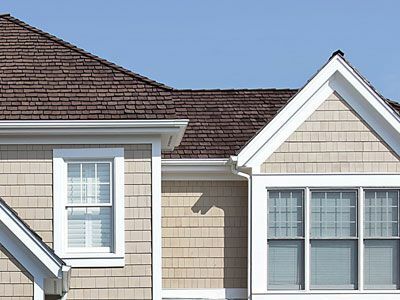 In this post, we’re going to look at what you stand to gain by implementing a thorough, long-term roof management plan. It’s no surprise that taking care of your roof will extend its service life. However, preventative maintenance doesn’t just increase your roof’s lifespan, it reduces the need for costly repairs and helps you avoid unexpected downtime caused by an unstable roof. Speaking of costly repairs, a leaking roof is typically indicative of larger underlying issues. With ongoing roof maintenance, you can avoid roof leaks that don’t just threaten your building, they threaten the effective operation of your business. The threats to your business posed by leaks don’t just imply downtime, discomfort and costly repairs. One of the most expensive aspects of a leak is the damage that it can do to the products inside your building. At Wharry Engineering, we offer comprehensive, long-term roof management plans that allow our clients to be confident in the integrity of their building. Defending their products and, by extension, their bottom line, we aim to provide peace of mind, all while reducing the headaches of managing the day-to-day maintenance of your building’s roof. If you’re considering a new roof, it may be time to consider a maintenance plan and, if that’s the case, the team at Wharry Engineering would love to hear from you!